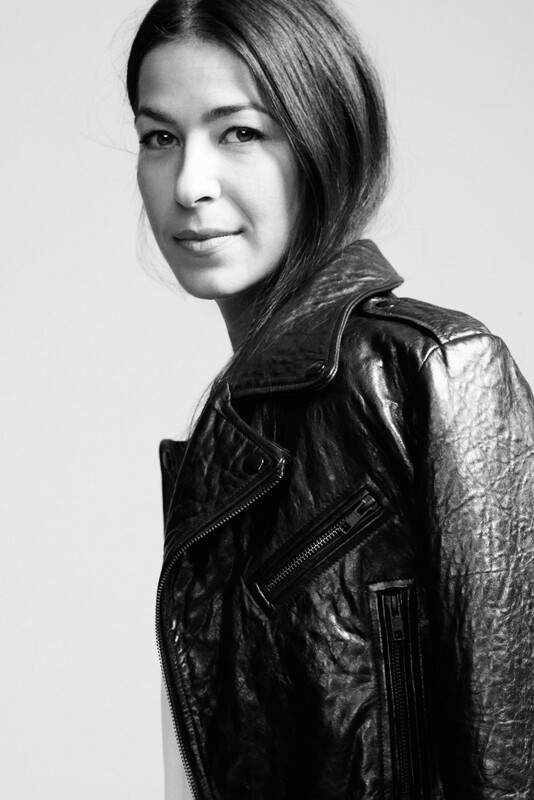 Fashion designer Rebecca Minkoff on the importance of being fearless in the face of uncertainty. As we begin 2017, we need to remain strong as females during this uncertain time. There is change in the air and there is plenty of work to be done. It’s our time to rise, but women need to be willing to give each other advice (and help each other). It needs to be a group effort. We need more women to foster other women. There are too many people blocking each other. There needs to be more of a camaraderie among us. Community is a huge part of being able to grow and succeed and females especially get a leg up. I wouldn’t be anywhere without my good friend, when I was starting out. The ability to surround yourself with your squad is really important. In life, you are going to hear “no” a lot more than you are going to hear “yes” and you can’t let that intimidate you. It is so important to be a fearless leader, even when faced with uncertainty. You have to keep moving your ideas forward and finding a way to turn negativity around. Sometimes, when something seems like a stupid idea, you need to believe in yourself and find a way to make it happen. During this time of change, we must stick together and support one another. It is important to share in each other’s triumphs and help during our failures. Now more than ever we need to be fearless and to be champions.